Henry attended a weekly lesson from 2011 to 2017. His parents were determined that Henry would achieve excellent results in his GCSE exams. 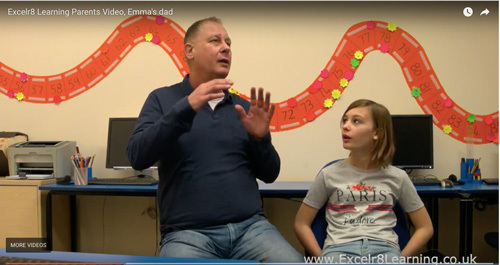 We tutored Henry at Excelr8 Learning, throughout those years, in maths, English Language and English Literature. He completed his GCSEs in 2017. Henry joined a weekly class when in Year 5. His parents were generally not satisfied, at that time, with Henry’s progress and were critical of the two schools that he had attended. 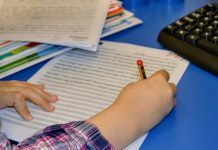 They complained that the current school, in their opinion, wasn’t doing enough to help Henry achieve his potential and decided they would invest in extra lessons to support his education. Henry was, at that time, progressing at a low-average level. His writing was poor: sentences not well structured; there were many spelling, punctuation and grammar errors. Henry had difficulty generating ideas for writing and little knowledge of how to plan his writing. Additionally, his handwriting was almost illegible. The situation with maths was similar in that there were many areas of the maths curriculum for Year 5 that Henry didn’t know at all. When Henry commenced lessons with us in 2011, we, of course, had no idea at that time that Henry would stay with us for 7 years. 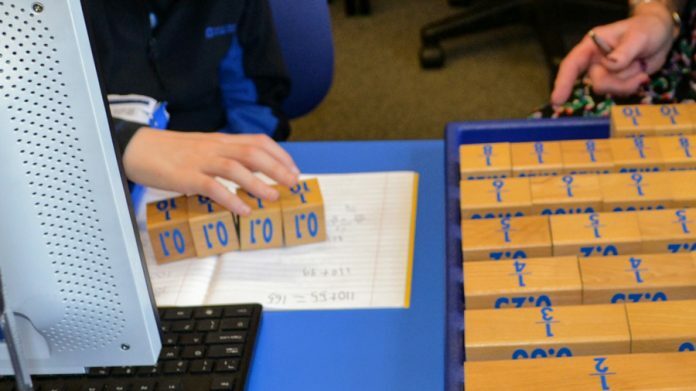 We simply set out to develop an individualised learning programme for him, as we do for every pupil. Henry proved over time to be a cooperative pupil but rarely enthusiastic. Any homework we gave him either wasn’t completed or, if completed, was only to a minimal standard. 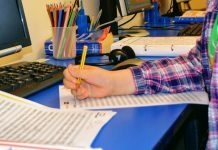 Throughout Years 5-9 Henry was tutored mostly in a small group class (5:1), but for the final 2 years before the GCSE exams, Henry’s parents arranged for him to receive 1-to-1 tutoring, in both subjects but still only 1 weekly lesson. The outcome was that under the new system of grading pupils, Henry earned 6s and 7s for his GCSE results and was accepted for the college of his choice. Henry’s parents were extremely happy with the results. Looking back over those years, it’s pretty clear that Henry was a pupil who needed some support to help him shine. Throughout his secondary years, he was always in middle sets at school. His parents’ ambition to see Henry attend university seemed uncertain. 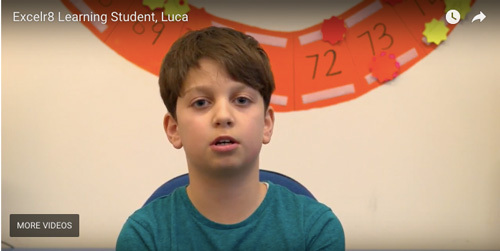 We are confident that without the continuous input of one weekly lesson at Excelr8 Learning, Henry’s progress would in all probability have remained very average. It’s probable he would not have been accepted into his preferred (state) school. After all those years of continual parental commitment and Henry’s efforts, he is now on a positive trajectory heading for university and the course of his choice.